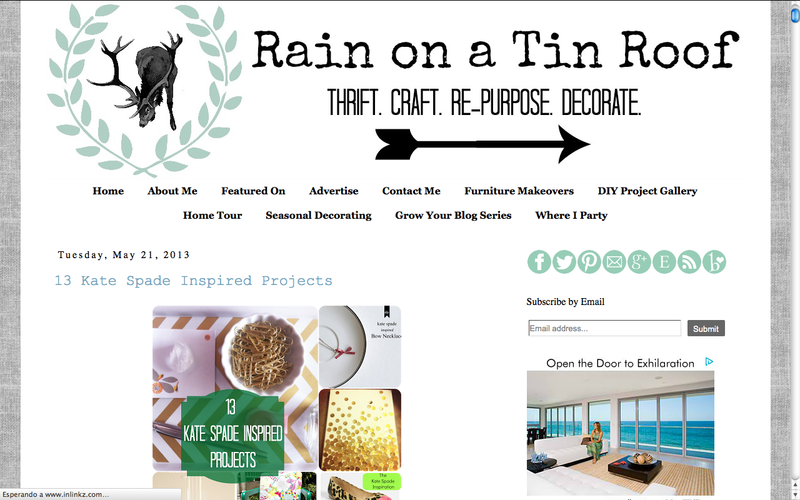 Today I had the honor to be featured on a really cool blog called Rain on a tin roof the blogger Jenna told me this morning about it!.. It was amazing. All this because I participated on the Style Soiree that she and other 4 bloggers organize last week. And apparently mine was one of her favorites. 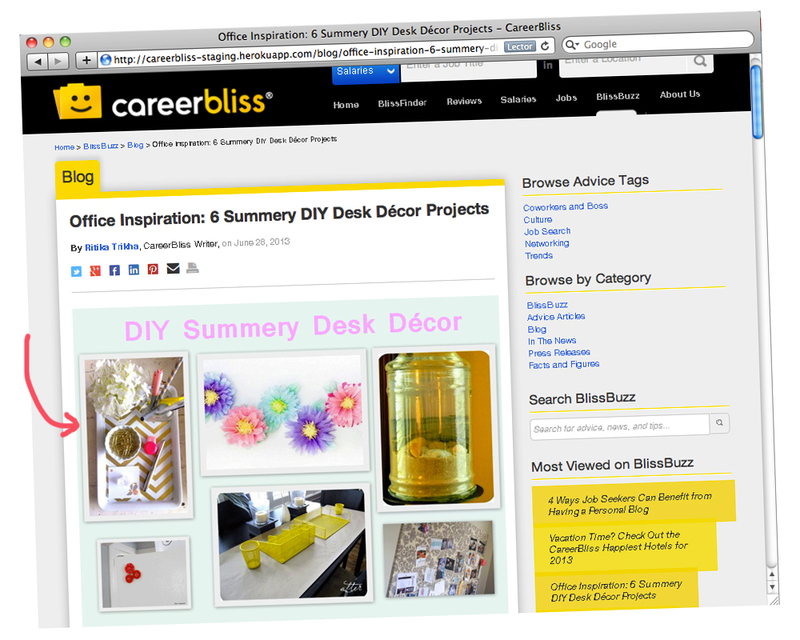 This is a blogging buster! haha..Check her site is really cool! ..And also try my tutorial is really easy and also the other tutorial that participated. El dia de hoy tuve el honor de ser mencionada en un blogg padrísimo, se llama Rain on a tin roof la bloggera Jenna me aviso esta mañana!. Fue genial!. Todo esto porque fui invitada a participar en un Style Soiree la semana pasada organizada por ella y otras 4 bloggeras.Y aparentemente el mío fue uno de sus favoritos. Esto fue una súper motivada. jajaja.. Chequen su página esta súper padre!.. Y también realizen mi tutorial esta súper fácil y el otro tutorial que también participo. Hi!.. I want to share with you guys my excitement, because I was invited by Heather the blogger from the southern state of mind blog to post my DIY Kate Spade inspired iphone case ,her and other 4 bloggers are inviting people to post at their pages diy projects inspired on kate Spade. They called it Kate Spade Style Soiree, I´m super new in all this blogging things. But it was an honor!..I just opened by blog like 2 weeks ago! How crazy is that!…I belive you can still post your ideas!.. But is not only Kate Spade, for four months they are going to do this Summer Soiree Style Series, four months, four different Style Icons! Check all the projects! I also posted this project!